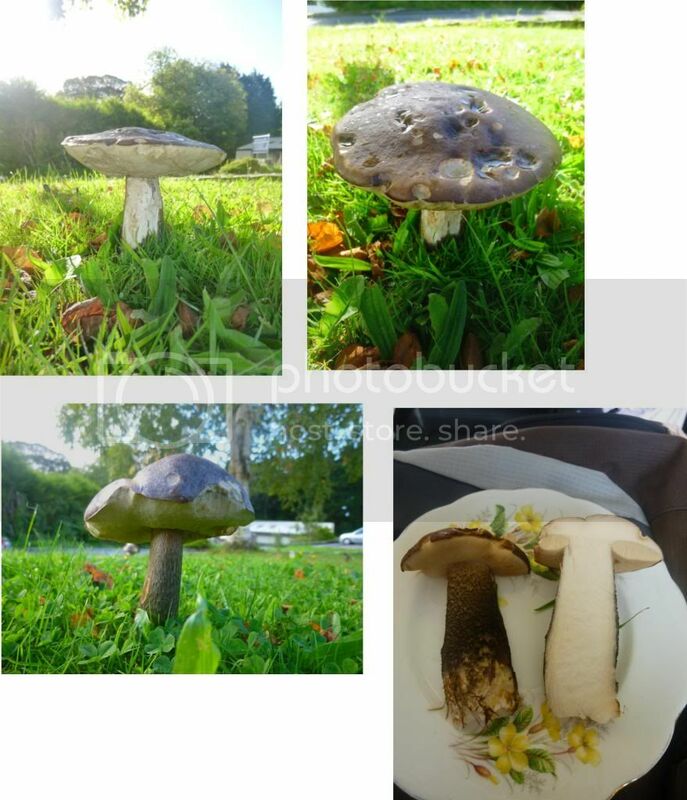 could they be ceps or maybe bay bolete? Neither of those. That's a Leccinum of some sort.